A top Iranian trader says the country’s private sector plans to buy a certain volume of shares of a Chinese bank in a move that could help facilitate mutual trade payments that have lately become complicated as a result of Beijing’s implementation of strict regulations. Assadollah Asgaroladi, the head of Iran-China Joint Chamber of Commerce, was quoted by media as saying that China’s central bank had given the required authorization for the purchase of shares of the country’s banks by Iranian businesses. However, he emphasized that the Central Bank of Iran (CBI) also needed to take a similar measure to make the initiative official, Iran’s Mehr News Agency reported. Asgaroladi said that Iranian businesses under China’s laws can purchase only 10 percent of the shares of the country’s banks, adding that they have already taken certain preliminary steps toward their planned purchase. He said the CBI was yet to arrive at a final resolution over the issue, but emphasized that chances were high the go-ahead for the move would be eventually given. 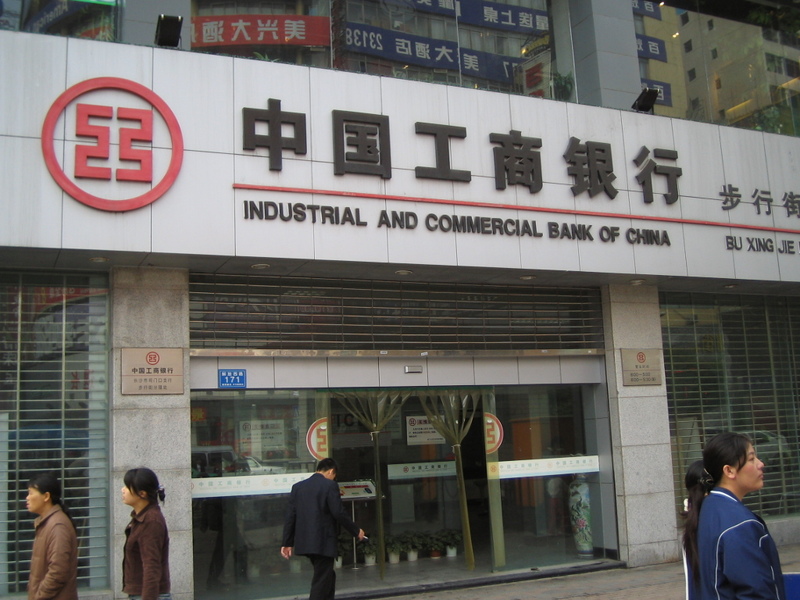 On a related front, Mehr News Agency quoted an unnamed Iranian official as saying that the value of the planned investment of Iranian businesses in China’s banks stood at below $100 million. Last June, Iran’s National Petrochemical Company (NPC) announced that it had halted exports to China because the country’s banks were refusing to process the due payments. The NPC said the problem was related to domestic regulations against money laundering that had come into effect since May 2017. This followed an earlier report in an Iranian daily last February that the Islamic Republic had at least $18 billion still blocked in banks in Beijing in what appeared to be a result of complications that were preventing the settlement of previous oil sales to China.